“Food, What? 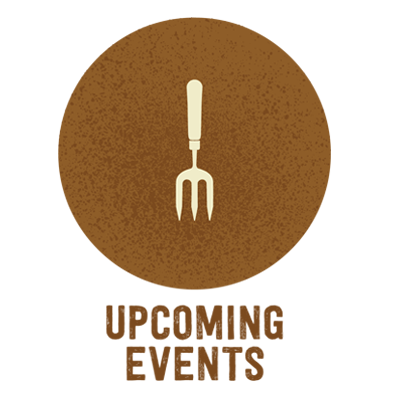 !” is a youth empowerment and food justice organization using food, through sustainable agriculture and health, as the vehicle for youth to grow into strong, healthy, and resilient teens. We partner with low-income and struggling youth across Santa Cruz County to grow, cook, eat, and distribute healthy, sustainably raised food and address local food justice issues. 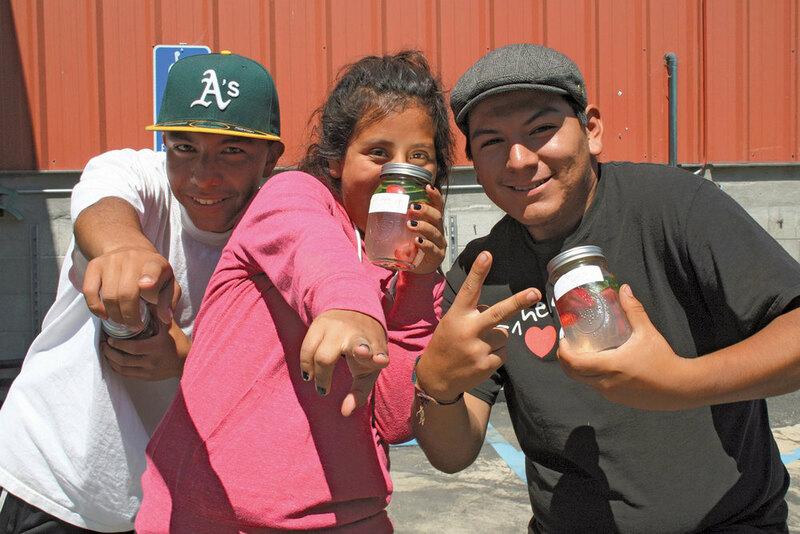 Youth from Watsonville to Santa Cruz join the FoodWhat Crew through Spring Internships, Summer Jobs, Fall Project Management Positions and leading big community events on the farm. FoodWhat creates a safe space where youth experience radical diet change, critical job training, and the opportunity to define and step into their own power and success. FoodWhat teens find their voices and develop lasting confidence in themselves resulting in profound personal growth and transformation.